SXSW welcomes Out of Town (OOT) Volunteers from around the globe. Your sign up process will be different than a local volunteer. Volunteers who live on the outskirts of the OOT Volunteer radius are asked to consider finding accommodations closer to the Austin area. Your safety is our FIRST priority. 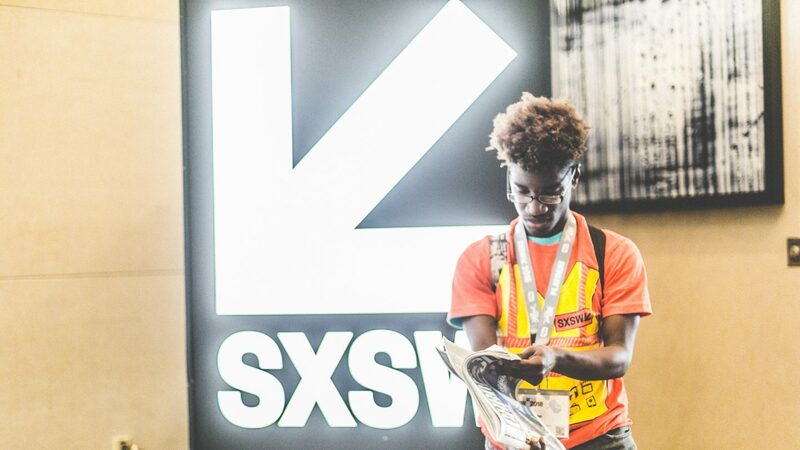 Volunteer shifts and SXSW events can run late into the night. Fatigue and other factors can lead to unsafe travel conditions, so we ask that all volunteers take into consideration your travel requirements before choosing to volunteer. As an OOT Volunteer, you will not be required to attend the SXSW Volunteer Calls, or in-person crew trainings and venue walkthroughs. However, the online volunteer training video and quiz must be completed before checking in for your first shift. View OOT Volunteer Requirements below. OOT Volunteers who submit their registrations by the early OOT Deadline, January 14, 2019, will receive crew contact information via email on January 15, 2019 for those crews that accept OOT Volunteers. It is the responsibility of the volunteer to contact crew managers to build a schedule. OOT Volunteer registrations received after the deadline will be sent available crew information In early February.